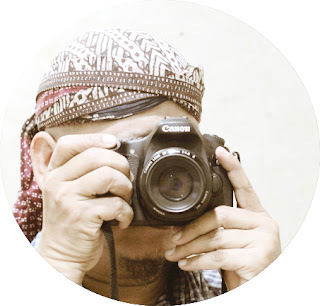 Due to my busy working schedule, I am not able to update this blog frequently. 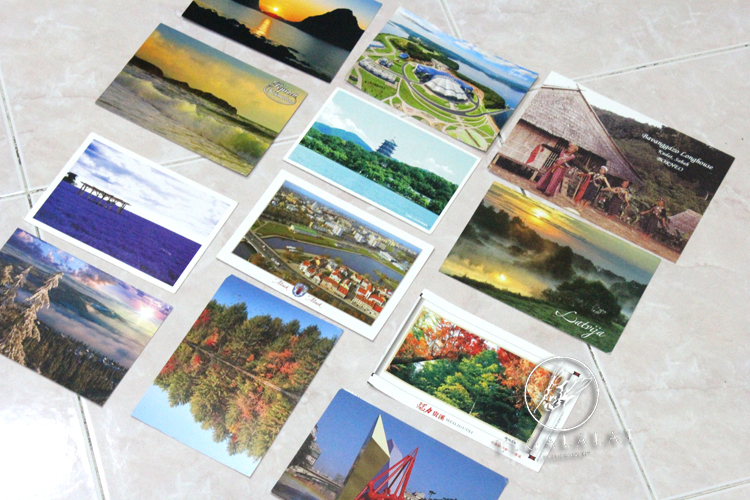 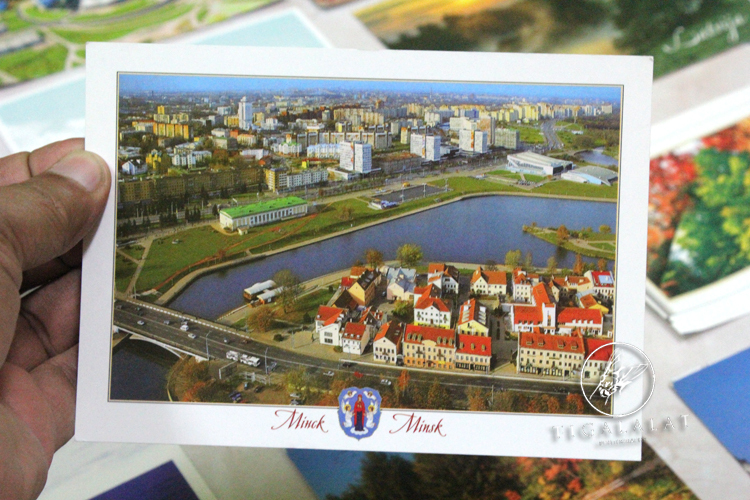 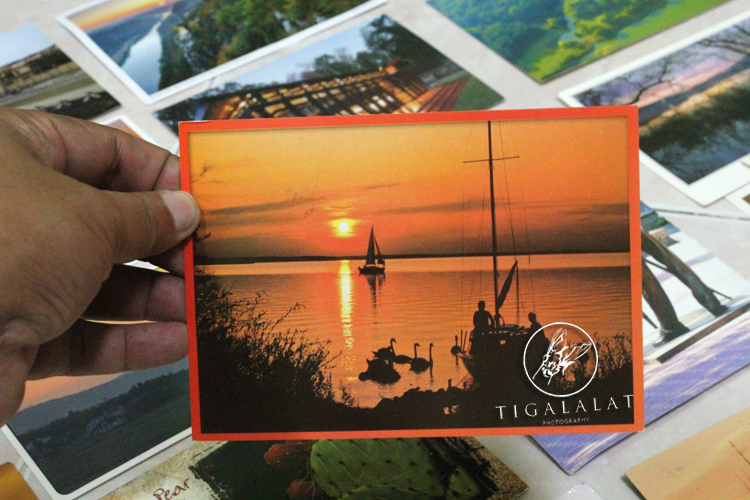 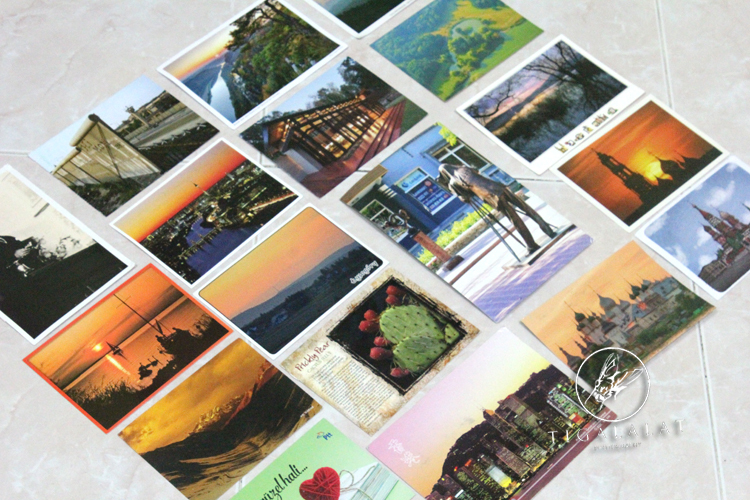 So far, I got many more postcards coming in to my mailbox. I like it!